Move over, Cyber Monday #GivingTuesday is what the holiday season is all about!! #GivingTuesday is a global giving movement that has been built by individuals, families, organizations, businesses and communities in countries around the world. Millions of people have come together to support and champion the causes they believe in and the communities in which they live. 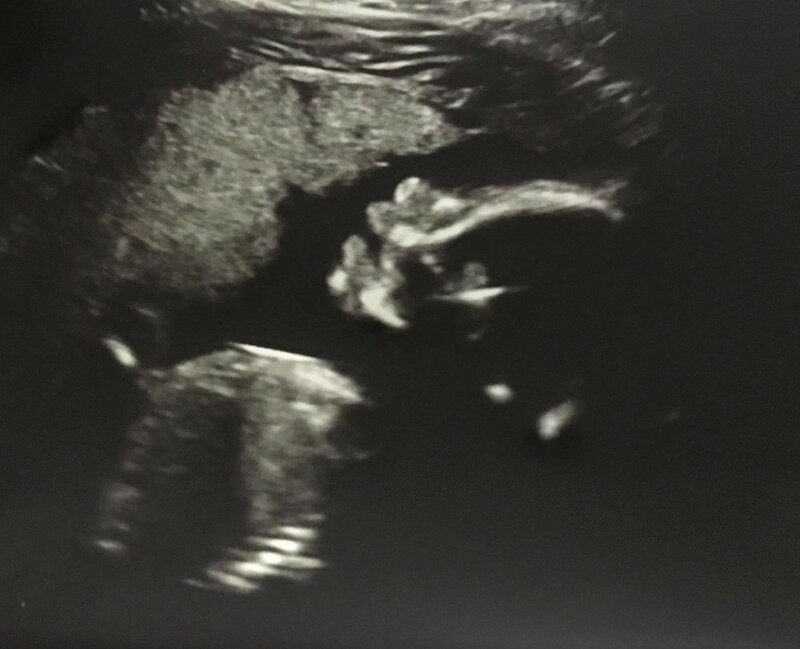 By supporting Kerrington’s Heart on November 27th, you are helping Kentucky children born with Congenital Heart Defects (CHD), their families and caregivers navigate a difficult road. YOU CAN JOIN US IN THIS MOVEMENT BY PARTICIPATING IN OUR #LIFEWITHCHD CAMPAIGN WHERE WE ENCOURAGE AUTHENTICITY! These pictures below are real, everyday photos that highlight people’s lives! Some are celebration of milestones they thought they would never see while others are the pain that CHD has brought! 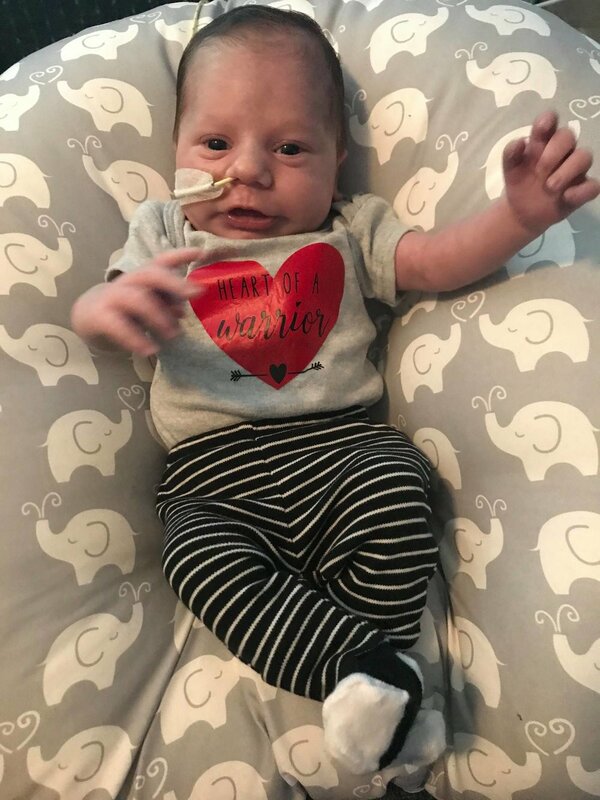 We hope in sharing these #lifewithchd pictures that it raises awareness of the #1 birth defect in America as well as encourages you to donate today to help CHD families right here in Kentucky! If you would like to participate in the #LIFEWITHCHD campaign on #GIVINGTUESDAY just use these tags along with our #KHI tag to upload your pics below!